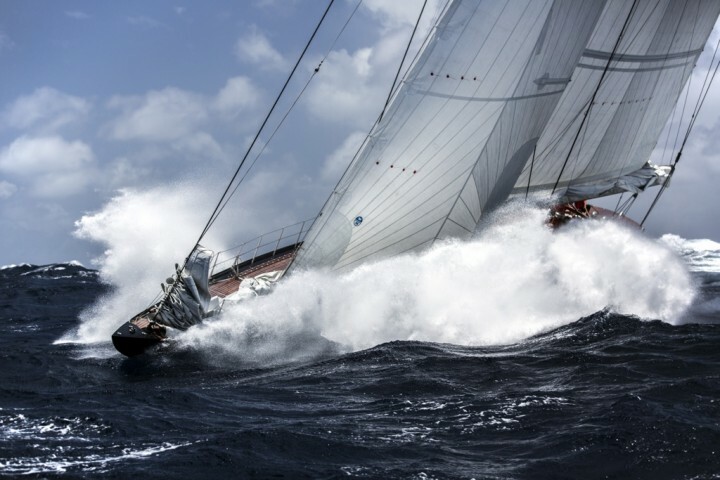 Anthony Morris Marine Yacht Photographer... was born in Jersey Channel Islands, located just off the French Coast of Normandy. Surrounded by water meant learning to sail and swim at an early age was a great opportunity – this developed into a passion for both the sea and photography. A desire to have a career in London meant leaving the island to study art and photography, graduating in Design Communications (TV, Photography, Advertising and the Graphic Arts) – and after taking his first steps in London Advertising Agencies Anthony has spent most of his career working as a Creative Director and photographer. Now based on the Suffolk coast in the UK works as a freelance Marine Photographer and Creative Director – his photographic work is published in Boat International, Yachting World, Classic Boat, Asia Pacific Boating and many more.